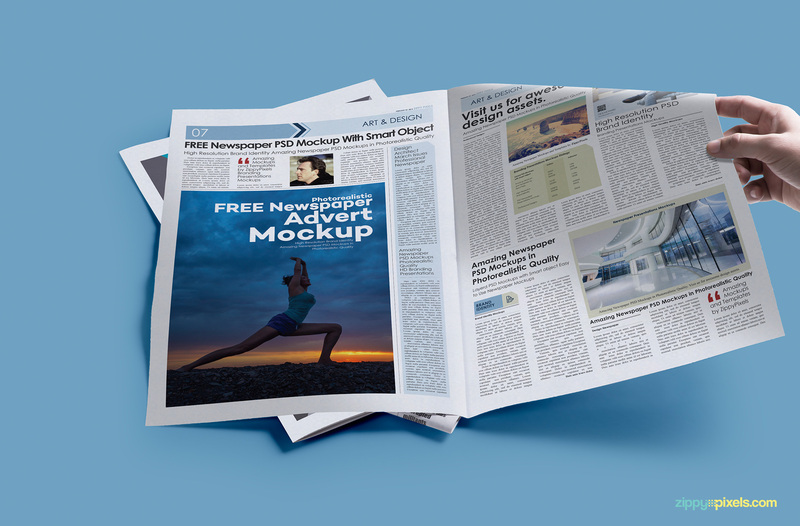 Download this free print ad mockup to showcase the printed layout of your advertisement designs. 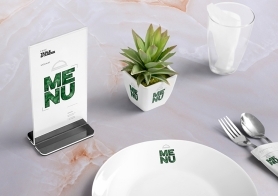 This free mockup offers three different smart objects to add your designs in this mockup. 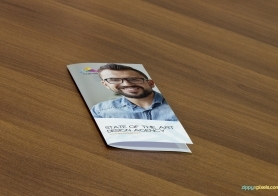 The size of all three smart objects is same i.e. 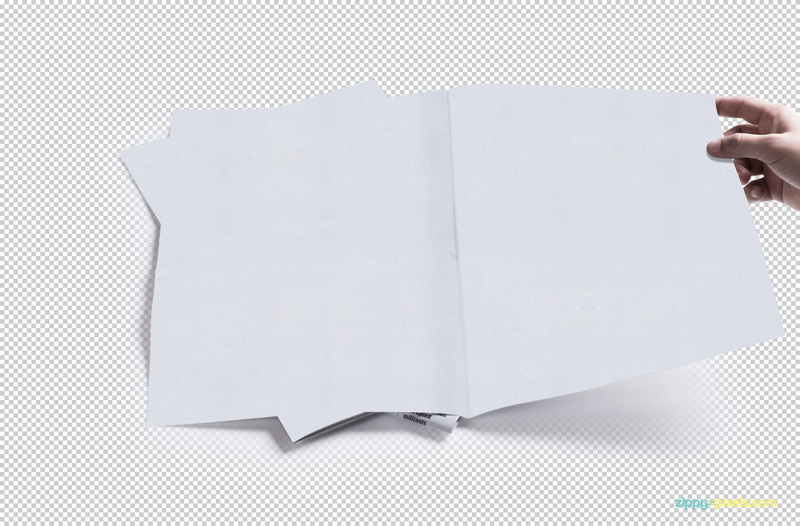 11.6 x 17.6 inches. 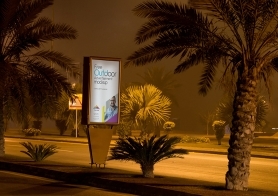 It also offers well-described layers to customize the shadows, light effects and background. 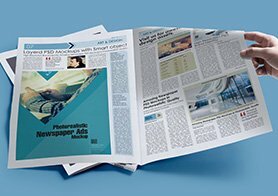 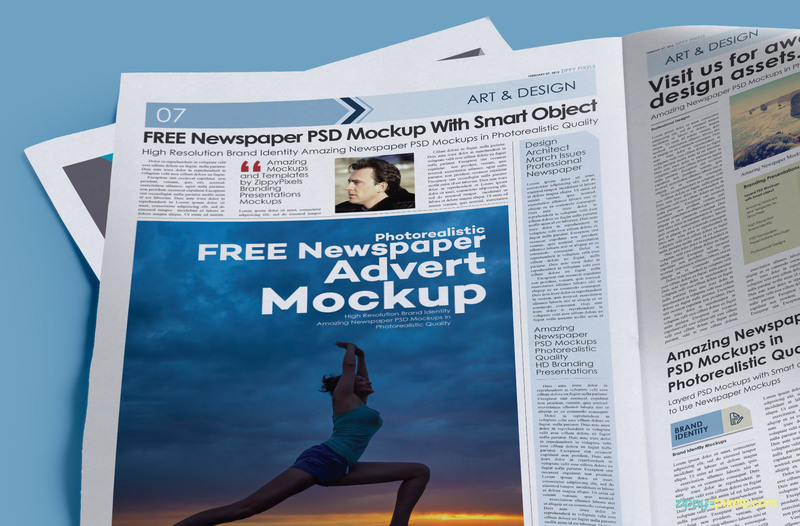 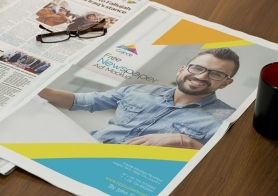 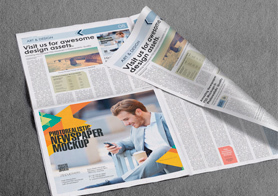 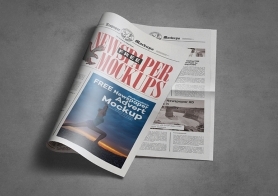 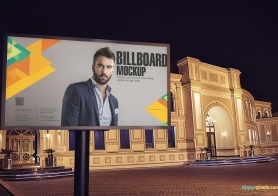 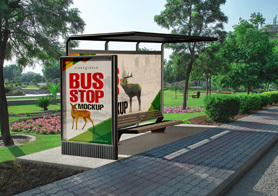 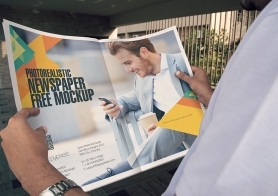 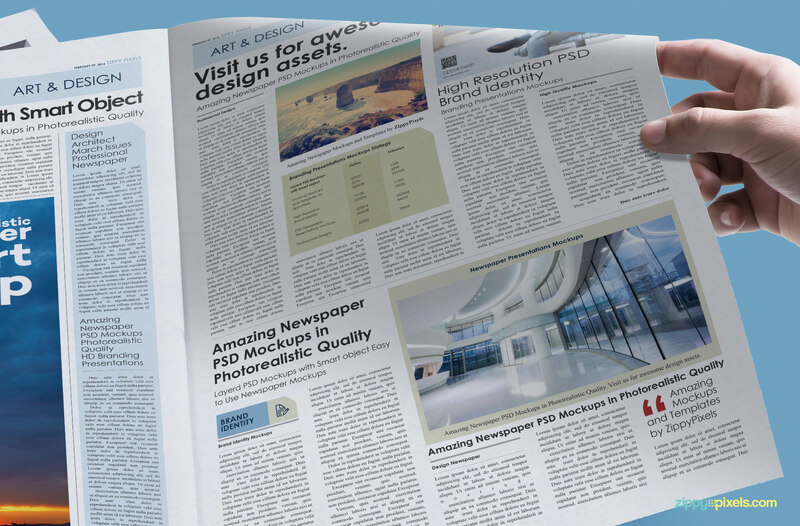 You can use this mockup to display your ad design, newspaper design or any other artwork. 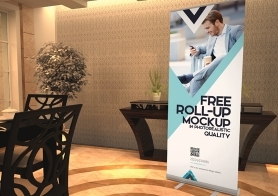 Please share your reviews regarding this freebie in the comments box below.